The emoji keyboard app suggests emoji based on the words users have just typed. Language technology company SwiftKey announced the launch of its Swiftmoji keyboard application, which will suggest emoji based on the words users have just typed. 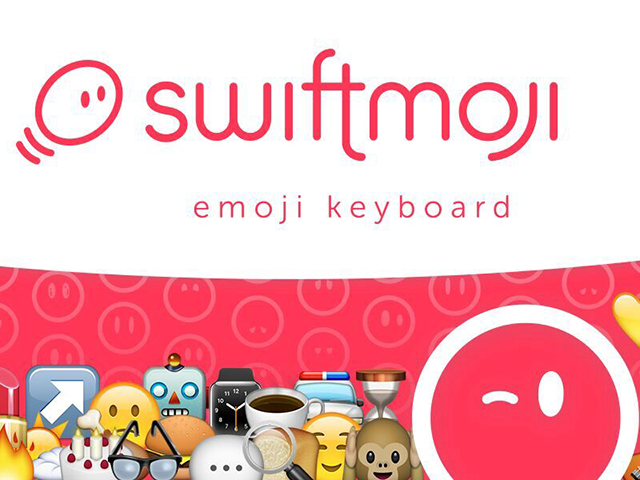 On iOS, the Swiftmoji app is an emoji keyboard, while on Android, Swiftmoji is a full keyboard replacement. The app uses the context of users’ text, combined with “worldwide emoji trends,” to suggest emoji to users. For instance, the crown and honeybee emoji may be suggested when users are chatting about “Queen Bey” Beyoncé. Emoji popularity has exploded, and very quickly, it’s become the most-used unofficial language globally. However, keyboards have been slow to capitalize on its rising popularity, and the ongoing, daily quest to find the right emoji is still a big frustration. That’s where Swiftmoji comes in—suggesting just the right emoji for what you want to say. The Swiftmoji app is available to download for free on the iTunes App Store and Google Play. The app is currently only available in English.